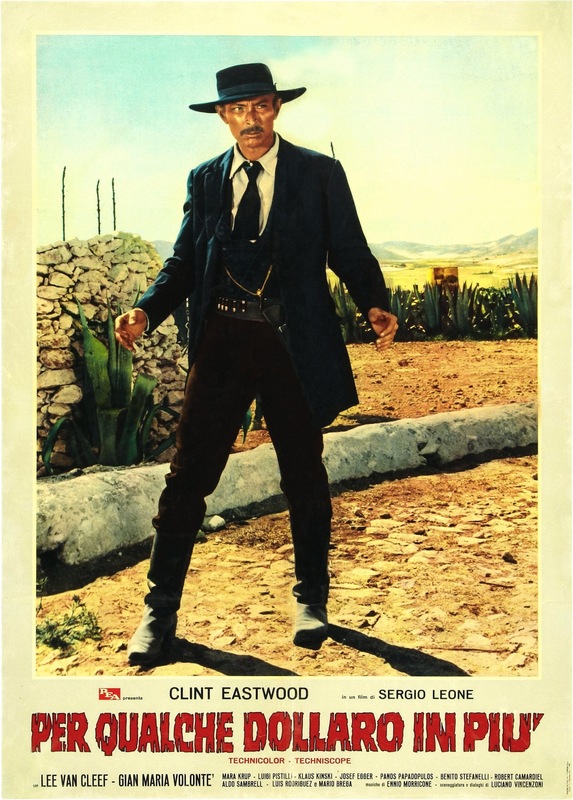 An Italian poster for For a Few Dollars More (1965), featuring Lee Van Cleef as Colonel Douglas Mortimer. 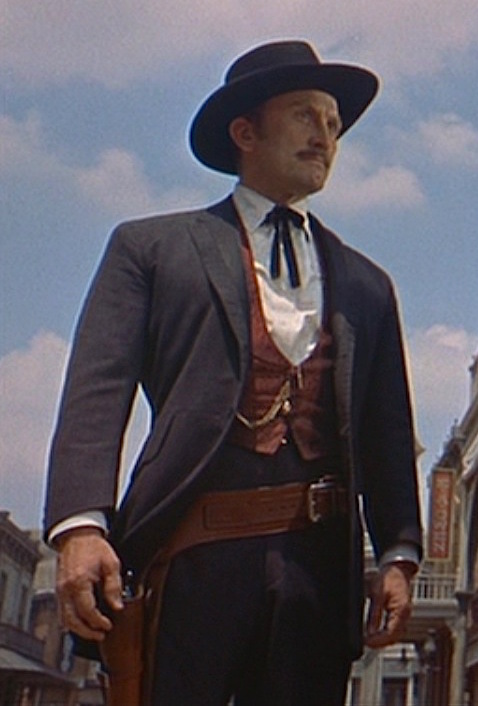 That is why the bounty hunters appeared. 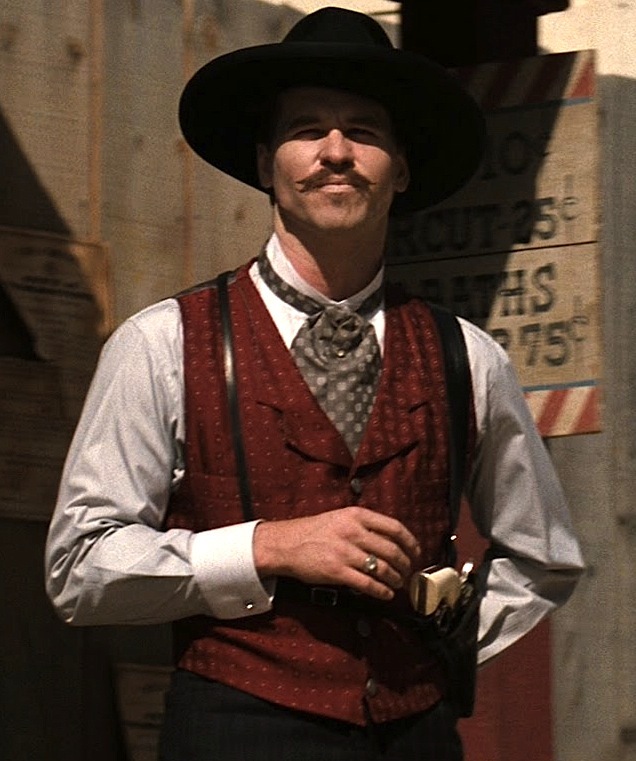 Val Kilmer as “Doc” Holliday in Tombstone. Sorry about the length in advance, but I wasn’t totally sure how to structure this one. If there is repeated information, consider it valuable knowledge that you should never ever forget.